Cuckolded vampire Robert Pattinson has managed to ditch the beautiful house that just held too many bad memories—shortly after ex Kristen Stewart’s cheating ways hit the gossip rags in mid-2012, she moved about of his Seyler House in Los Feliz, and he followed not long after (to a bleh rental in Beverly Hills). 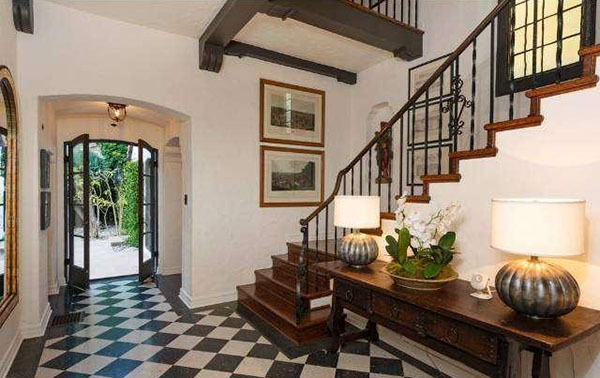 Pattinson bought the 1922 house, designed by Stiles O. Clements (who also designed the El Capitan Theatre), back in 2011 for $6.275 million, and he started shopping it around this past fall asking $6.75 million. It closed a sale yesterday for $6.375 million, according to Redfin. 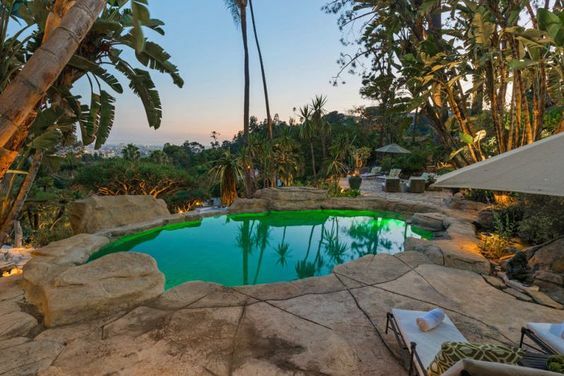 The Seyler has a history of high-profile owners (Tim Curry, Noah Wyle, Kareem Abdul-Jabbar) and comes with three bedrooms, a library, dining room, lagoon pool, amphitheater, and incredible landscaping on 1.45 acres.